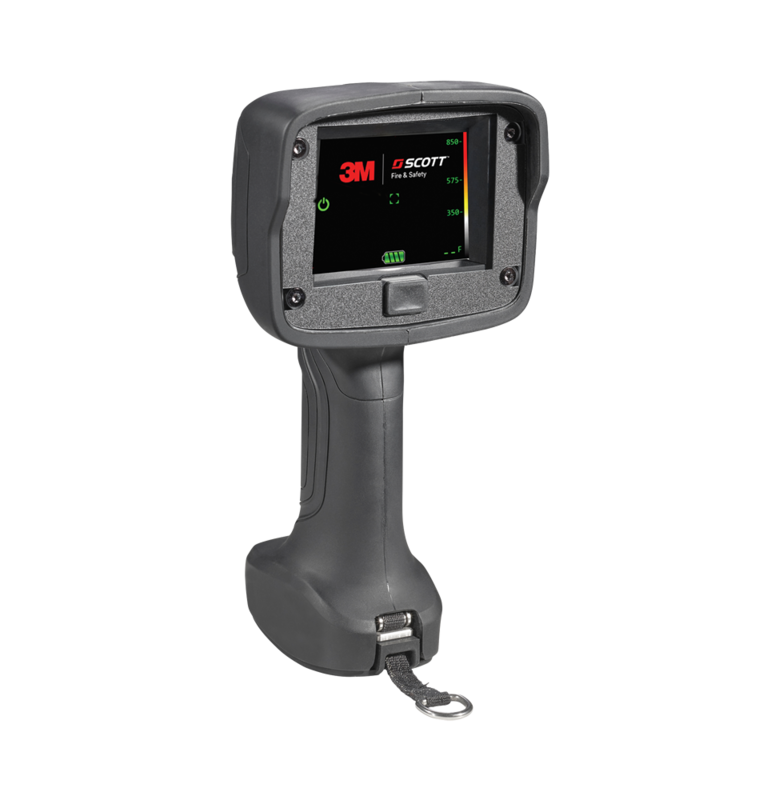 3M | Scott Safety and The First Responder Center launched a new Cancer Awareness Campaign as part of Scott’s unveiling of its new Air‐Pak™ X3 Pro. 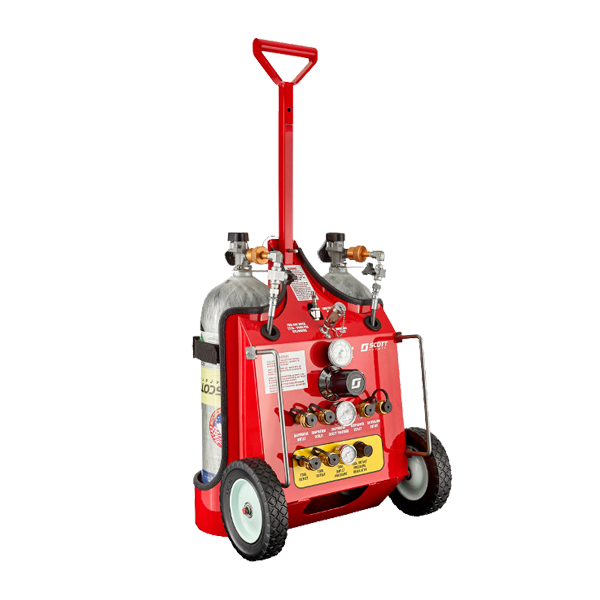 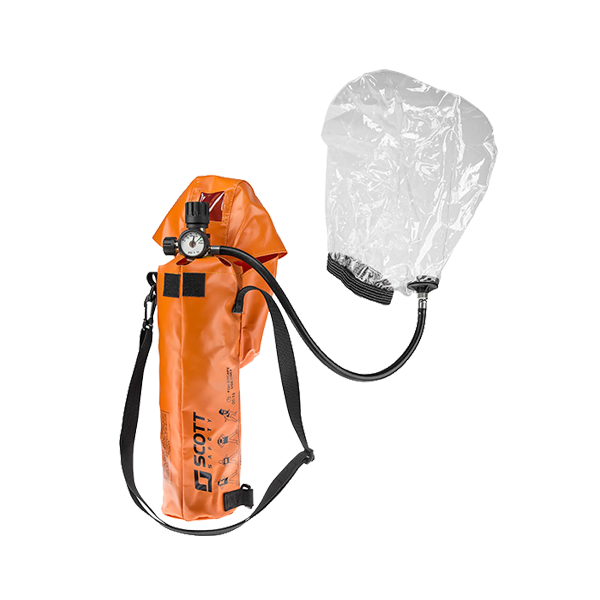 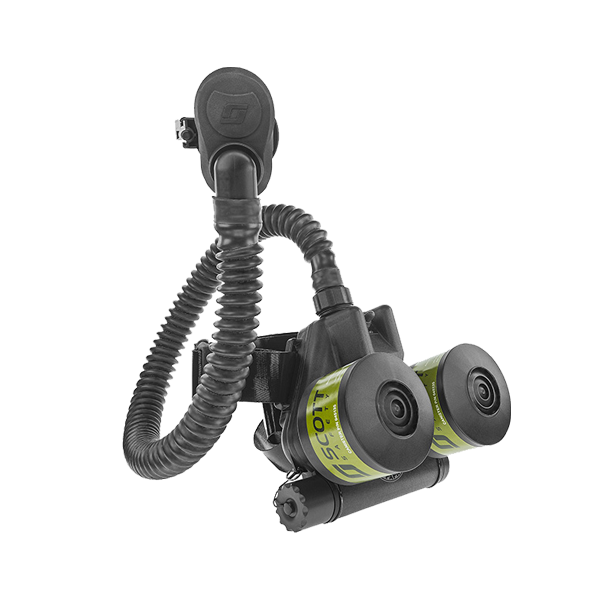 The Air-Pak X3 Pro combines high-performance material selection with an easy-to-remove harness for cleaning, decontamination and serviceability. 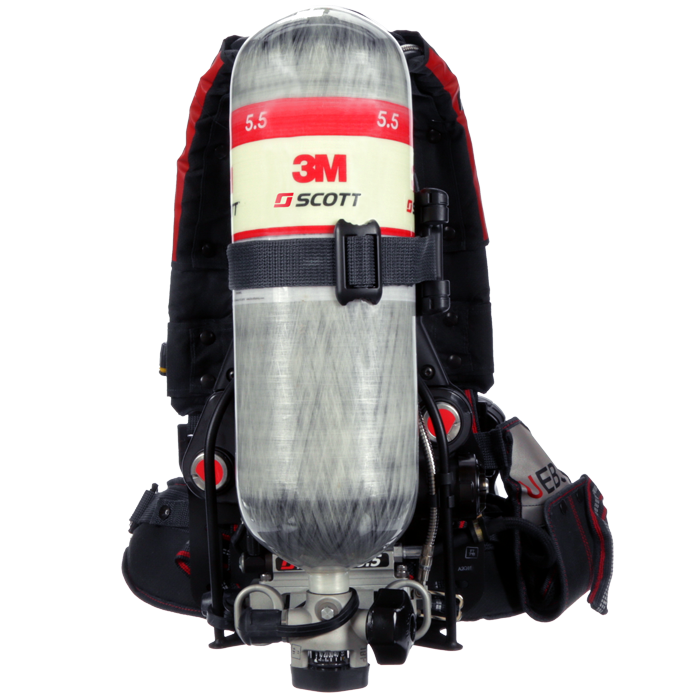 The addition of Scott Safety’s well-regarded safety products, combined with 3M’s products, brands and global capabilities in personal protective equipment will provide a broader array of safety products and solutions, enhancing 3M’s relevance to customers worldwide. 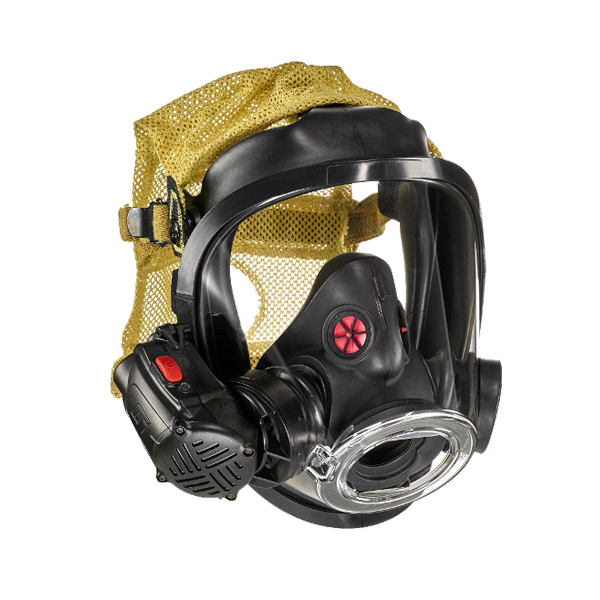 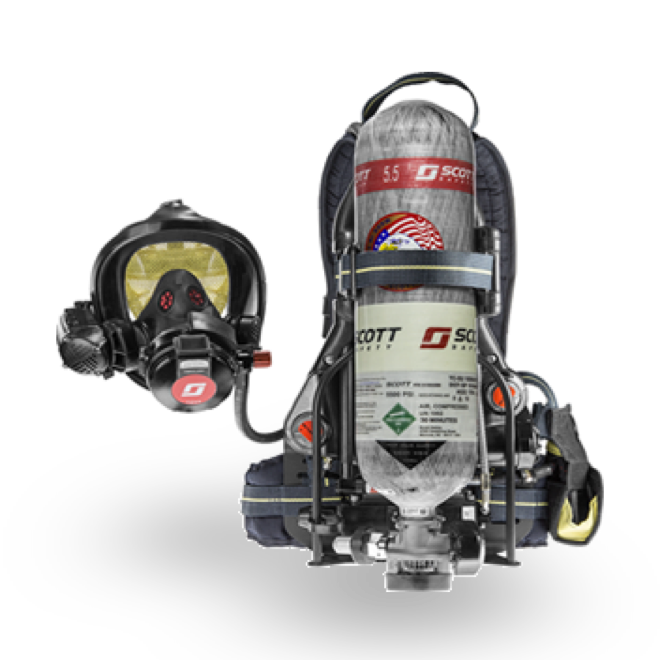 Scott Safety will provide SCBA to the California Department of Forestry and Fire Protection (CAL FIRE) to help keep a team of 5,600 firefighters safe in the harshest environments. 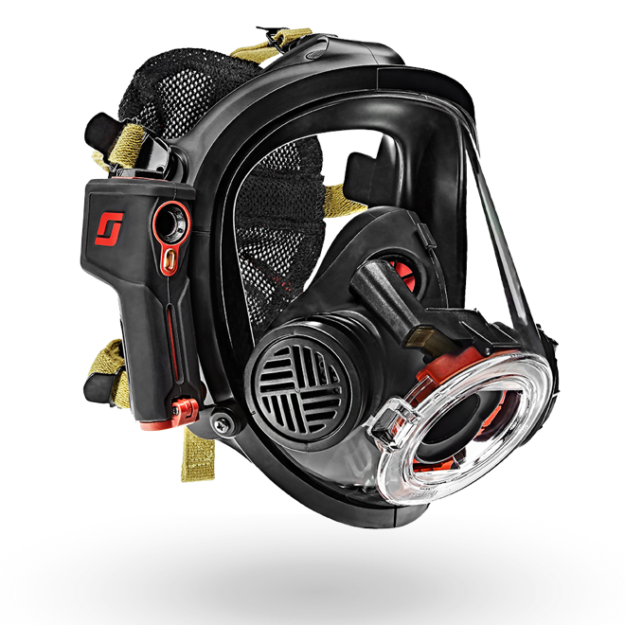 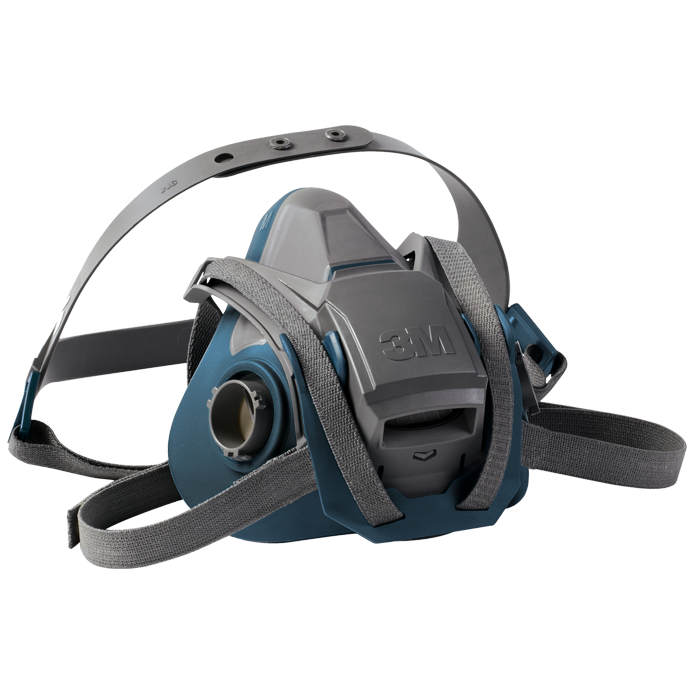 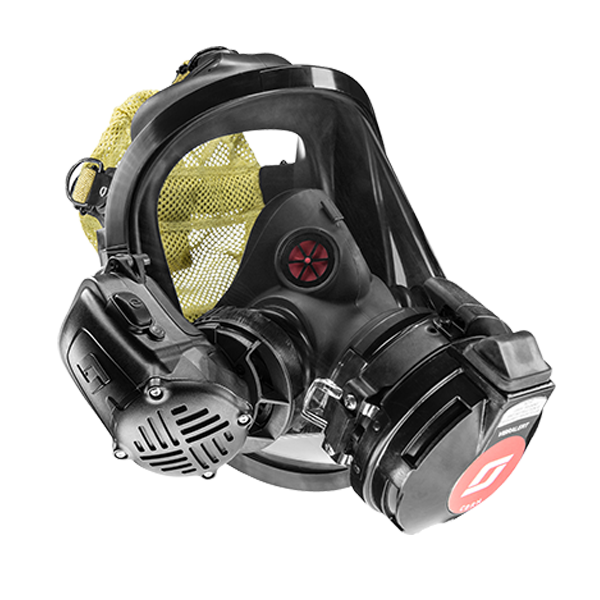 The new 1.1 software release includes a new standby mode that provides firefighters the ability to enable and disable llve thermal video on the in-mask display without removing the facepiece.